Vivo has announced the launch of new APEX 2019 concept smartphone at a press conference in Beijing. Vivo’s first 5G smartphone offers an ultra-simple and uniquely recognizable design with Curved-Surface Waterdrop Glass and no openings, seams or bezels for a simpler user experience. Packed with cutting-edge technologies and features, APEX 2019 showcases a brand-new minimalist concept that takes smartphone design to a whole new level. APEX 2019 introduces a sleek and truly FullView design that renders the bezel extinct. The device successfully delivers an unconventional smartphone experience by completely removing physical buttons – instead adopting Touch Sense technology, which brings together capacitive touch and pressure-sensing. With carefully designed programming logic and software, the pressure sensors can tell if a user is pressing the frame and the capacitive touch can determine its position, providing extra-sensitive accuracy. APEX 2019 has also solved the challenge of limited motherboard space by using a Duplex PCB Design, which has increased the available space by 20% to minimize the overall stacking space. This is Vivo’s solution to free up space for the 5G modules, making the phone a true unibody 5G phone. Vivo is pioneering 5G technology standardization empowered by a fusion of technologies including artificial intelligence (AI), Internet of Things (IoT), augmented reality and virtual reality. In the future, the deep integration of 5G and AI will become key to the development of the 5G smartphone era. Vivo will continue to explore the future of the smartphone as part of its commitment to provide users with a futuristic mobile user experience. 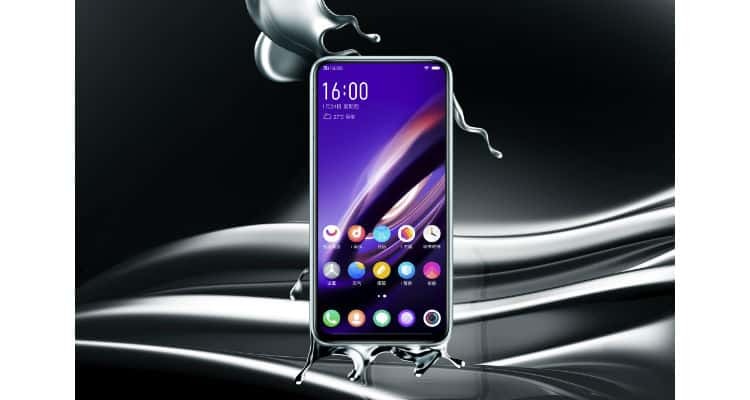 Vivo Unveils the New Futuristic APEX 2019 Concept Smartphone 0 out of 5 based on 0 ratings. 0 user reviews.